Big companies are the first to experiment and get to know the features of new technologies. Their job is to stay on top of the competition and new manufacturing techniques like AM are bringing new possibilities. However, part of the process is recognizing where the technology would be most beneficial. Right now, AM is being actively employed for prototyping and iterating the design of entirely new types of parts. Ford, for example, is experimenting with large-format 3D printing to bring to its car manufacturing. For other companies, where the runs are small and often full of complex parts, AM is a real game-changer. Airbus has been 3D printing panels for its A350 XWB model airplane, saving weight and money. Even though the dream of bringing AM to mass manufacturing plants is still a ways off, progress is being made to make it a reality. 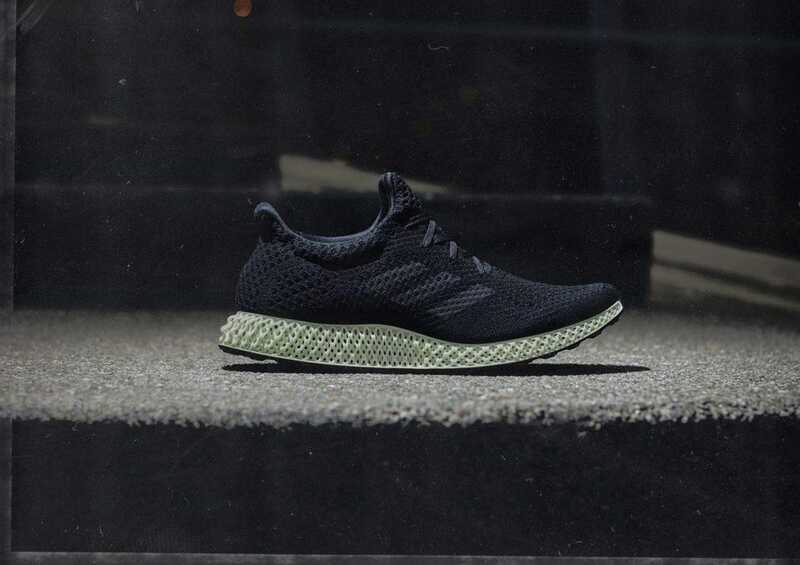 Adidas is testing the fast, production-level 3D printer from Carbon to produce as many as 100’000 AM-enabled shoe pairs by the year’s end. 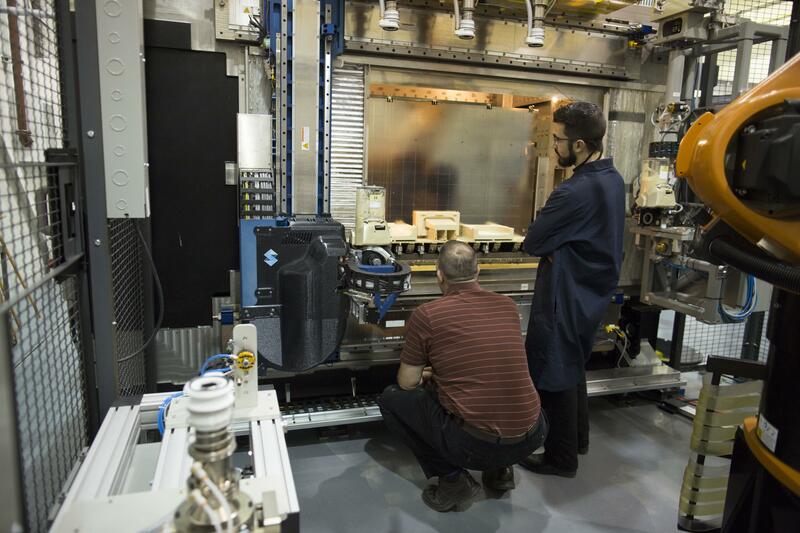 The automaker is running a project with Stratasys, a manufacturer of additive manufacturing systems based in Eden Prairie, Minn., that’s testing the production of big, single-piece units as prototypes, auto parts and components. Ford recognizes the Stratasys system as a potentially more efficient and affordable way to create tooling, prototype parts, make components for low-volume vehicles (such as performance cars) and produce personalized car parts. The European aircraft manufacturer, Airbus, has been working with Materialise’s Certified Additive Manufacturing for two, creating plastic parts for aircraft through 3D printing. The manufacturer has noted the benefits of 3D printing for small batch production, enabling more customization whilst being time and cost-effective. Adidas is not only planning to introduce by the end of this year 100,000 pairs of shoes with plastic midsoles made via a new 3D technology created by Silicon Valley startup Carbon; it’s also making moves to ramp up that production to millions in the coming years, said James Carnes, vice president of strategy creation for Adidas’s namesake brand.